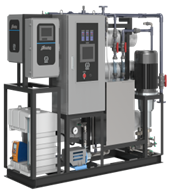 What is an RO (Reverse Osmosis) Membrane? 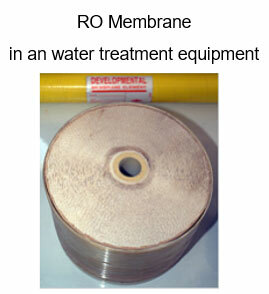 RO Membrane are so fine (1mm/10Mil) and it only let water molecule through. That is why the RO Membrane can produce pure water from sea water. 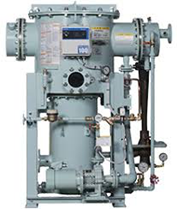 This technology was developed in the U.S in 1950 for a project to produce fresh water from sea water. Now it is widely used from the industrial field to household application and NASA has introduced this technology as well. 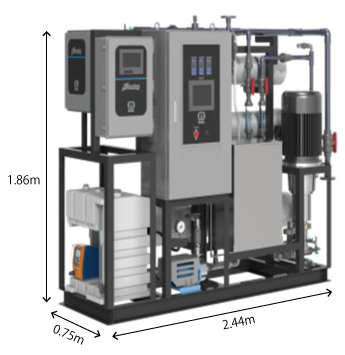 Produces much more water without using waste heat, which makes the plant compact than evaporator types. Kurita will support your business with their wide network – 46 locations in Japan, 12 locations abroad and additional future support offices in alliance with trading companies. We welcome your visit at Kurita’s R&D center in Tochigi, Japan to see the RO units. Please ask us for details.